The moment I got my health check reports, I was shocked with the results. Naturally, I went to my GP pronto and was double-shocked to be pronounced a type 2 diabetic. Not good news by any measure. The first question that popped into my mind was: why me? Why now? Followed by a stream of questions that flooded my brain. Let me share some of those with you, with my researched answers. I really had no choice in the matter. Genetics reared its ugly head. I lead a healthy lifestyle and yet, it was just waiting to knock on my door. It did not wait for me to let it in. All I can now do is, instead of slipping into denial, learn to take control of my health and do the best I can. Of course, I was keen on making natural changes so I could stay off medication, but it isn’t as easy as that when the HbA1c result was 11.5 as against the normal 5.7%. I chose to embrace the situation and work for it, rather than against it. The last thing I needed was stress to add to the problem. What are the treatment choices for type 2 diabetes? Based on the changes, your treatment plan will be worked out. You’ll also need to monitor your diet and physical activity. You may need an oral medication, usually Metformin, and gradually, going by how your body is coping, insulin injections may be prescribed. Some people may also need blood pressure medication and blood fat medication. Okay, so next is the question about diet. What can you eat? A healthy diabetes diet is one where less than 50% of the calories come from carbohydrates. Carbs must preferably be chosen from starches that are high in fiber, whole grains, cereals, breads, pasta and rice, fruits and low fat dairy. Added sugar must ideally be avoided. However, if the diabetes is in good control, small amounts are okay. The focus must be on lean proteins and vegetables, with a diet low in saturated fats to maintain heart health. The best thing to do is eat three balanced meals a day at regular hours, choose healthy options and maintain a healthy weight. Should I give up sugar? That’s the first thing I did. I completely avoided sugar. But my doctor assured me I didn’t have to do that. What I should do is eliminate simple sugar in the form of sodas, sweet iced teas, fizzy soft drinks, candy and desserts. These shoot up the blood sugar and interfere with control. The simple answer is NO. There’s talk of reversing type 2 diabetes, but the jury is still out on this. Losing weight, exercising regularly and eating healthy to maintain blood sugar levels helps go off the medication. I know a friend of mine who had bariatric surgery and had diabetes was able to go off her medication. However, the condition never goes away. Should I check my blood sugar every day? While it is important to monitor your blood sugar, your doctor will decide how often you need to test it and when, based on your current status and goals. If you need to improve your targets, you may be advised changes in your diet and exercise so you can actively work on ensuring your blood sugar is stable. 15 days after I was diagnosed with type 2 diabetes and started medication, my random blood sugar was normal. I am sure it happened with diet and exercise. A month later, the fasting and post-prandial blood sugar were normal. This motivates me to do what I am doing with more enthusiasm. I’ve been advised to check once in three months. My friend who was diagnosed at the same time, has to get tests more frequently. What to do if my blood sugar goes too low? Low blood sugar, or hypoglycemia is a blood glucose below 70 mg/dl. This happens when you are on medication and don’t eat or exercise properly, or if you delay a meal too much or worse – skip it. You’ll feel symptoms like light-headedness, shakiness, sweating, blurred vision and labored speech, confusion and this could lead to unconsciousness. So – maintain regular meal times and get the recommended exercise. What if my blood sugar stays too high? Is it compulsory to exercise? Many people get put off by the word exercise. It sounds intimidating. 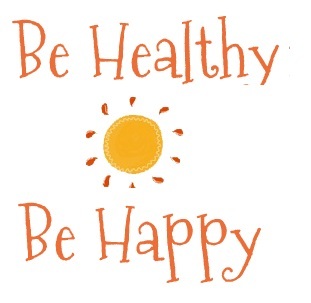 The best way to approach it is to look at it as a positive activity that will contribute to your health. Specifically, lower your blood sugar, keep your weight in control and keep you fit. 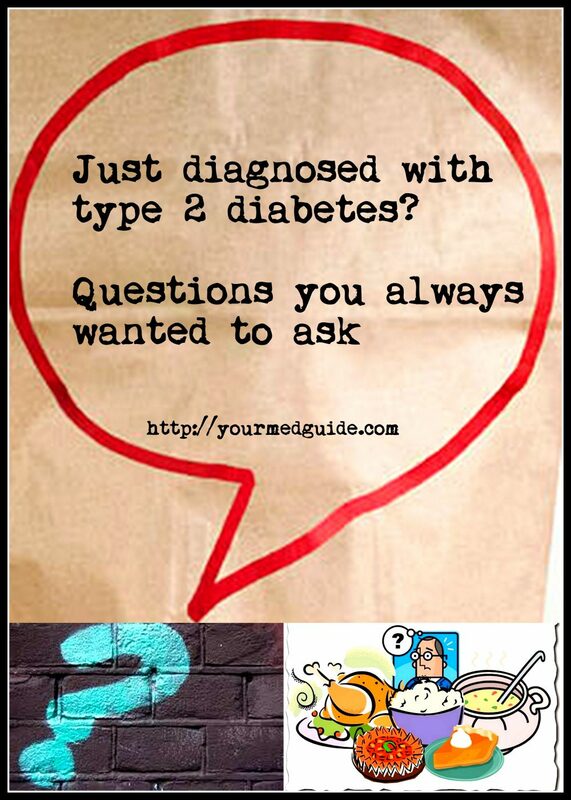 If you ask me, it is the easiest part of the diabetes treatment plan! This is a very relevant question. Earlier, when I had a severe headache, besides home remedies, I felt free to take over the counter medication, but now, since I am on type 2 diabetes medication, I am not quite sure what to do. The best thing to do is discuss it with your doc. Should you fall sick for a day or more, talk to your doc about adjusting your medication. Make sure you do not invite dehydration. Drink lots of liquids. If you have a cold, ask your doc what is safe to take. And if you are checking your blood glucose yourself, keep a record. Like sweets, alcohol is allowed in absolute moderation. Doctors advise women to keep it at one drink a day and for men, two. If you are on insulin, you may have to adjust your dosage. That said, never mix alcohol with sugary high-carb beverages such as sweetened iced tea or fruit juices, and never drink on an empty stomach, as that could cause fluctuations in your blood sugar levels. Alcohol has 7 calories per gram. Do you want to drink your calories? No? Good. Is it okay to eat out if I have type 2 diabetes? Eating out can be dicey when you have type 2 diabetes because you’ve no idea what is in some of the foods. To be on the safe side, avoid the rich sauces and choose broiled and grilled dishes. Check the restaurant’s menu online. While ordering, ask for the dressings and sauces on the side so you can control what you eat. Also, if large quantities are served, share your food or wrap what you can’t eat. Remember to manage your medication in relation to the time you eat to avoid low blood sugar. I need to lose weight. How can I do this? Make physical activity, healthy diet and wise food choices a habit. Control your portions. There is no fast and easy way to lose weight. What you want to aim for is long term health that you can maintain, consciously. Don’t be tempted by fad diets. Managing type 2 diabetes is a lifelong commitment.